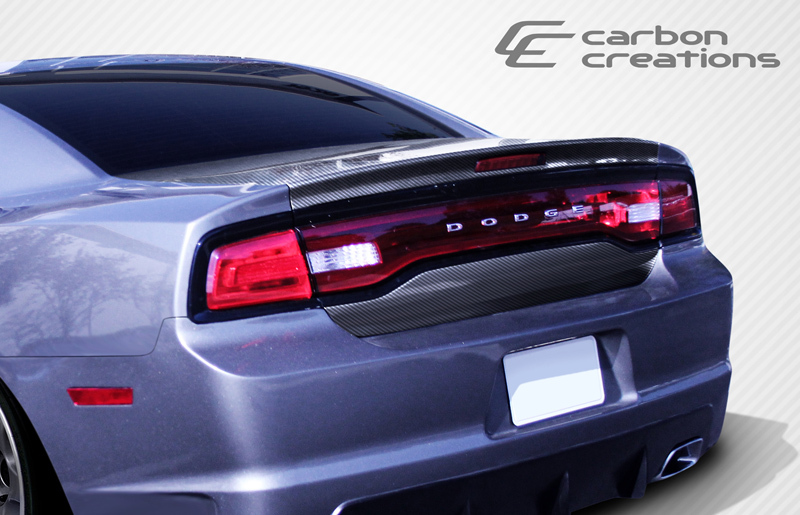 Are you looking for a body kit for your 2011-2014 Dodge Charger? You have come to the right place. 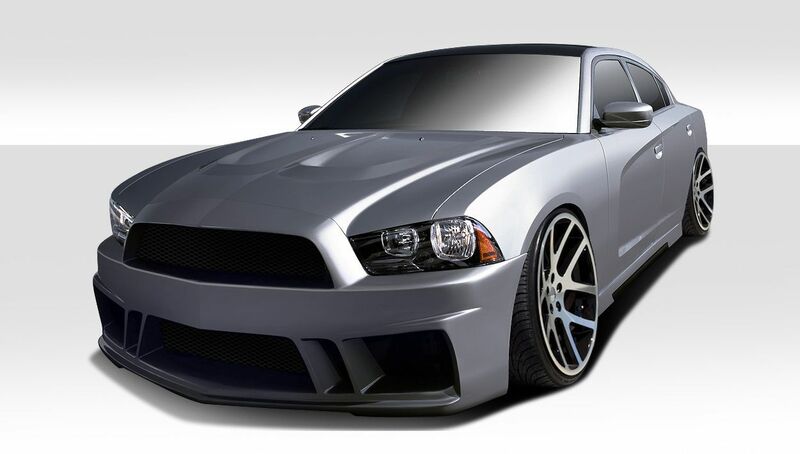 We carry a full catalog of Dodge Charger body kits and styling upgrades. For instance we carry complete body kits as well as singular components. 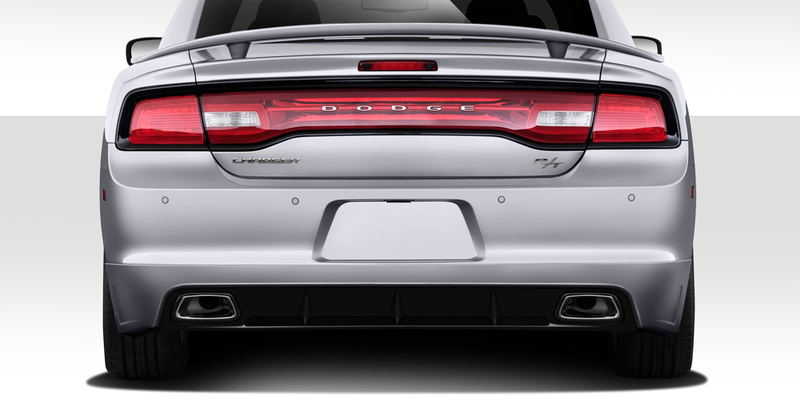 Dodge Charger body kits upgrades include front bumpers, rear bumpers, rear lips, side skirts, trunks and spoilers. 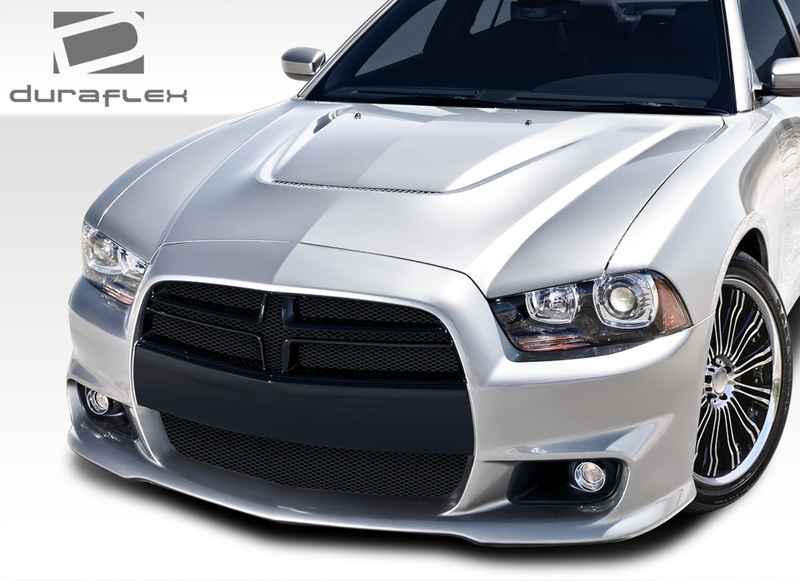 Additionally we also sell custom hoods for Dodge Charger in both fiberglass and carbon fiber. A carbon fiber hood will be significantly lighter than stock as well as look great! If you have any questions please feel free to ask. We have on staff experts that install these types of products as well as manufacture our own line of in house carbon fiber and fiberglass parts at Driven By Style. Please follow our composites team on Instagram. 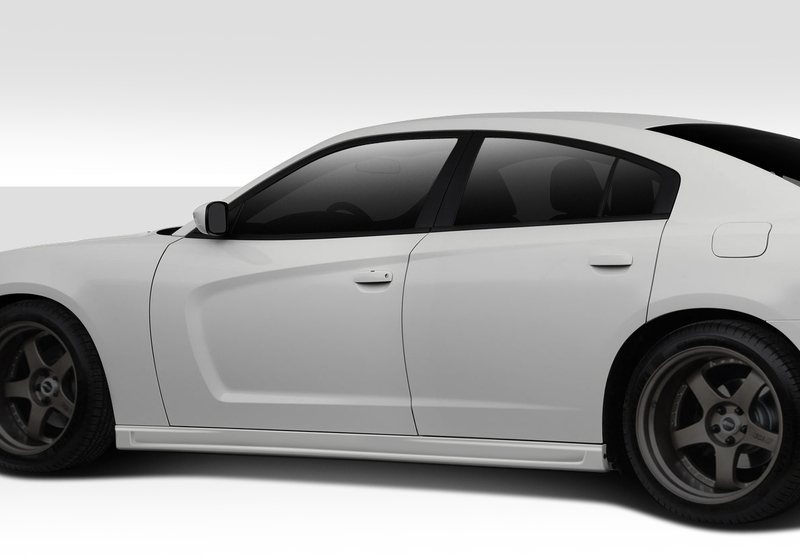 Do you own a base model Charger and want to upgrade to the SRT look? Check out this 6 piece body kit we offer. This body kit includes front bumper, rear bumper, side skirts, rear spoiler and hood. In other words we can give your Dodge Charger a complete makeover! 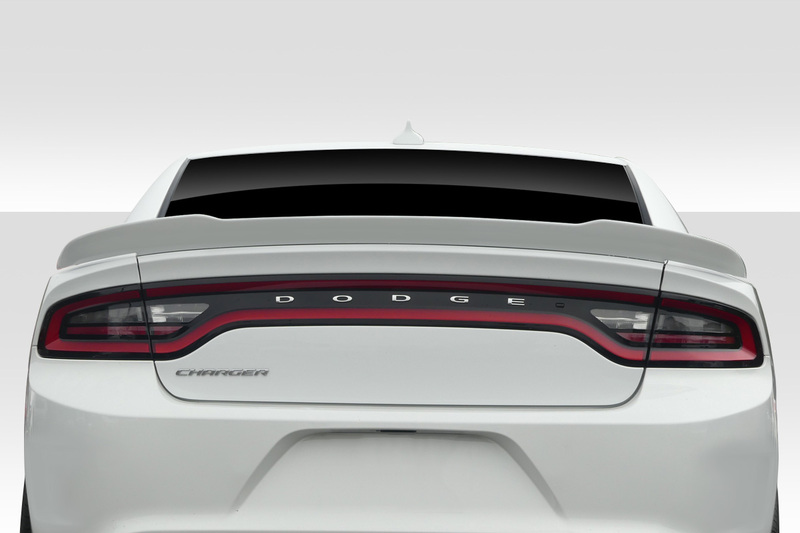 Upgrade your 2011-2014 Dodge Charger with a custom look today. We offer the gorgeous Circuit Series body kit from Duraflex! This complete body kit replaces your front bumper, rear bumper and side skirts. 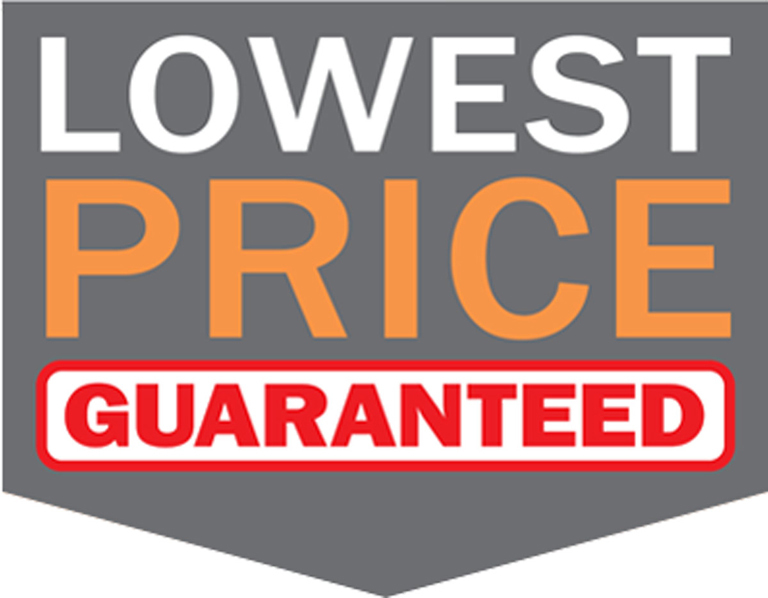 Buy today from Driven By Style LLC and get the lowest price guaranteed! 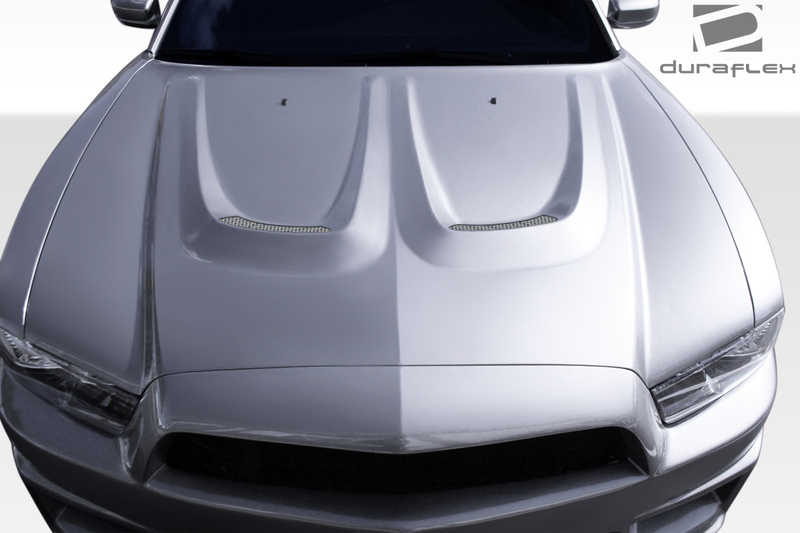 This fiberglass hood from Duraflex replaces your OEM hood. Our hoods come with OEM mounting points and factory style latch for easy installation. 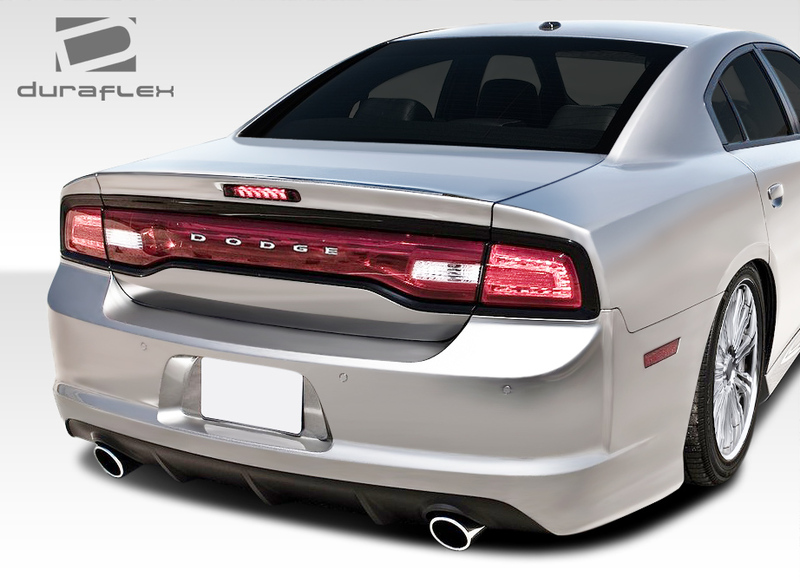 Give your Charger a major upgrade of aggressive styling at the lowest price at Driven By Style LLC. Buy Duraflex Body Kits at the lowest price and best service at Driven By Style LLC.